Welcome to Snap Exec! 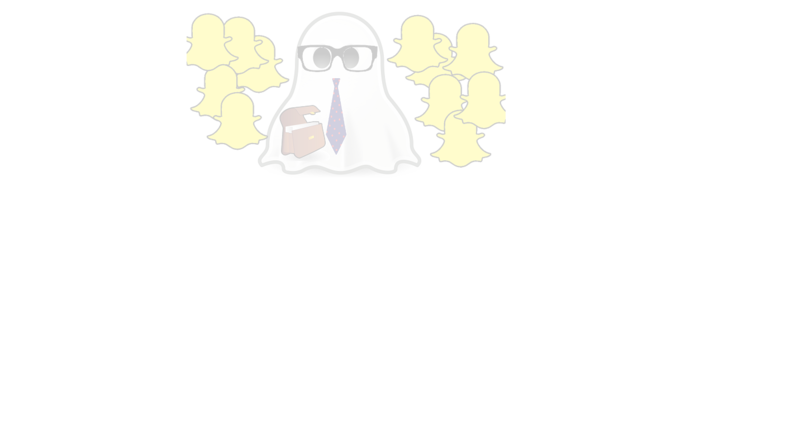 Where you can find thousands of snapchat users to follow and manage them beautifully. Use the browse link above to search for users. If you already have an account, use the Login link to login. If you don't have an account, click the Register link instead. On this page, you will find a list of featured snapchat codes who have been identified by the system based on community activity such as many downloads, many highfives and having their profile completed. The best site to find Snapchat friends and be found on Snapchat! Get featured on SnapExec.com! Find out how here.